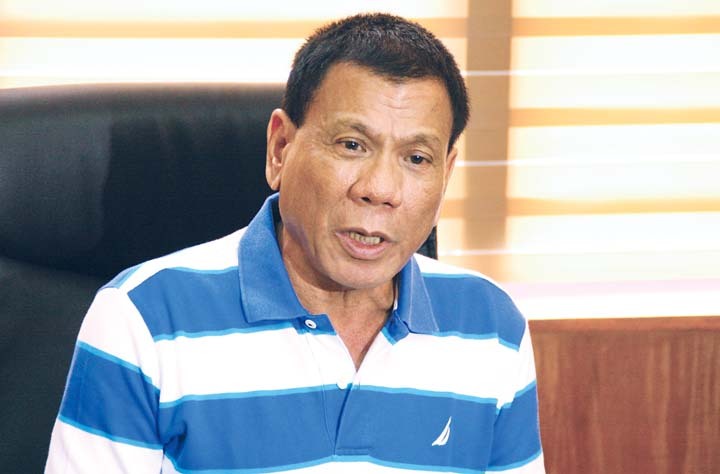 Davao City Mayor Rodrigo Duterte has ordered the impounding of motorcycles with noisy modified mufflers. The operation started on Sunday and has already netted more than 200 motorcycles, which are now being held at the LTO holding centre. “What you put there (modified muffler) is not allowed by law. You cannot change it to make noise. If you replace (the muffler) you start to make noise. During night time you disturb your fellowmen,” said Duturte on his television programme. “It is not a traffic violation, I am ordering the confiscation based on nuisance law,” he said. Nuisance is specified in the Civil Code of the Philippines Book 2: Property, Ownership and Its Modifications – all motorcycles with noisy, loud and modified mufflers or piping are being confiscated under this law. “Noise is a pollutant, it destroys the hearing of the people. It disturbs the public peace,” Duterte said. “That is unlawful and by law I am allowed to abate that nuisance,” he said. Duterte also warned the owners of the confiscated motorcycles that it would be their problem if their motorcycles were stolen.